Watch ‘Same Music, Different People’ at the LittleDevil Bar in Tilburg! Due to popular demand we decided to host another screening in Tilburg, this time in the LittleDevil Bar! The evening is free of charge so make sure to join and watch the documentary with us! 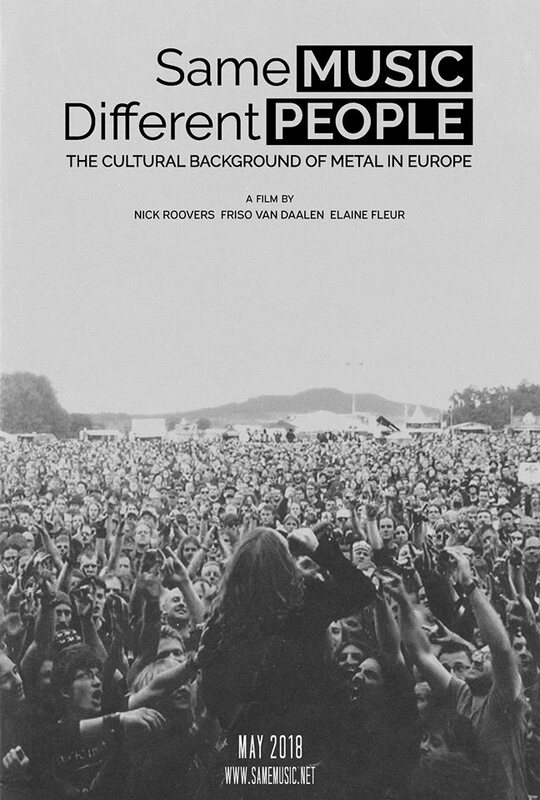 behind the music, the story of where the social and cultural differences come from that have given shape to the contemporary European metal scene. Go backstage on an epic road trip across Europe in search for the stories of those who bring the music to life.